We’re praying for the best for our children when we pray for them to be holy. 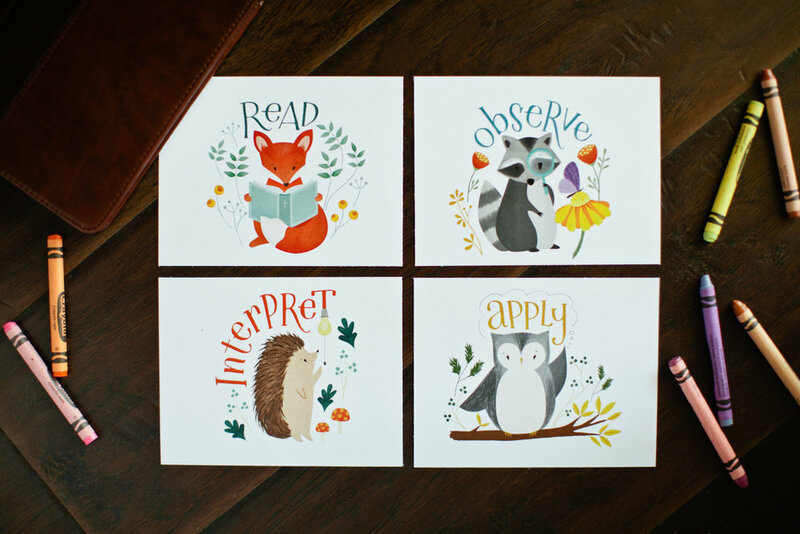 Here are four ways to pray for your child’s spiritual growth. Motherhood works towards something. We just need to ask: is it toward our ends or God’s? What if Motherhood Was Meant to be Hard? 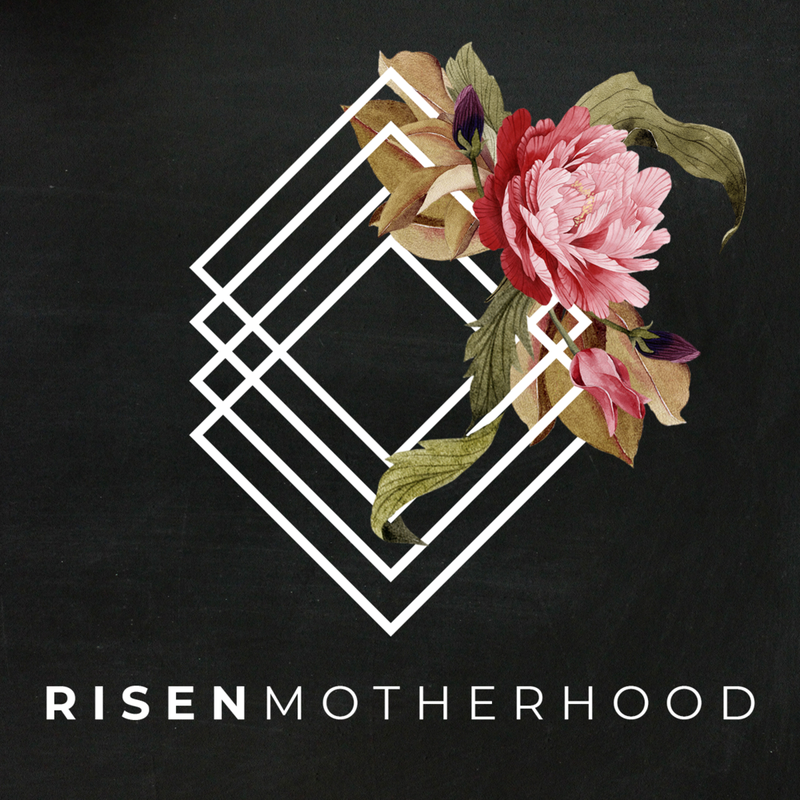 Motherhood is hard, which is why we need a perspective shift for our work in the trenches. Grief without the gospel leads to despair, but Christian grief holds onto hope. We know sin and death will one day end because we have the surety of Christ’s resurrection.